Kindred awaits! 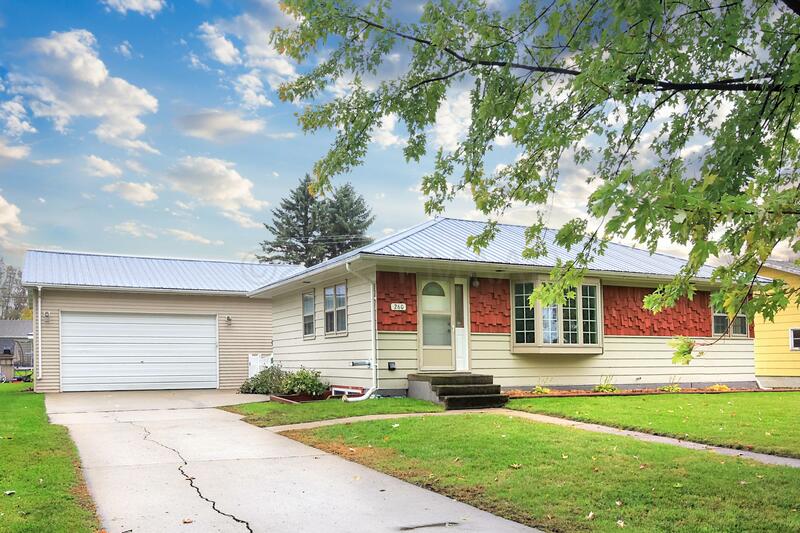 This updated home is ready and waiting. Recently updated, this rambler starts with garages for 4 cars! A 3-stall detached with one of the stalls separated currently as a finished shop. Perfect for keeping projects away from your vehicles, and heating that smaller area! An additional 1-stall garage works perfect for the toys and tools. The home sports an updated kitchen, fully fenced yard, steel roof, hardwood floors, finished basement with room for a 4th bedroom, main floor laundry room, updated baths with tile shower, the list goes on and on. The payment on this home might surprise you with the low taxes and specials. Hurry!